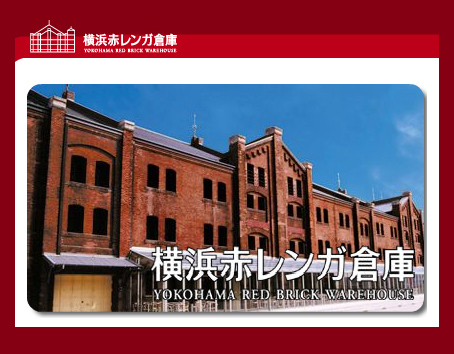 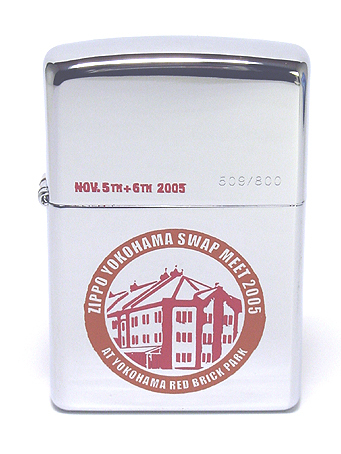 This warehouse, constructed in 1913, is one of Japan's most important brick structures. 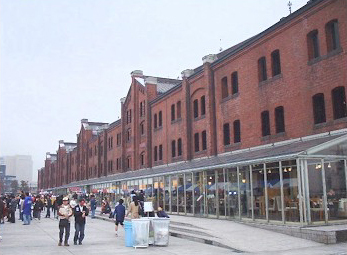 building, is ideal for taking relaxing strolls. 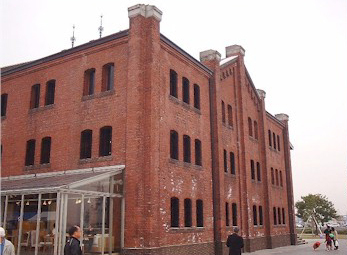 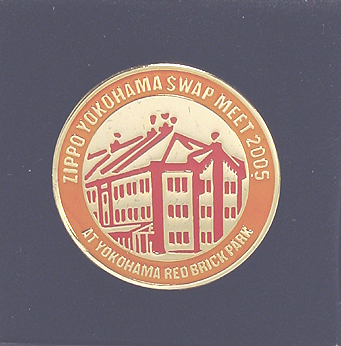 The two brick buildings were originally customs warehouses for raw silk export business.